New gameplay footage emerged online for Resident Evil 2 Remake, the soon to be released remake of the second entry in the series by Capcom. The new footage, which can be watched below, showcases a couple playthroughs of the 1-Shot Demo that is now available on all formats, as well as the fourth survivor, weapons and more. Some of these videos include spoilers, so avoid watching them if Resident Evil 2 Remake will be your first venture into the world of Resident Evil 2. 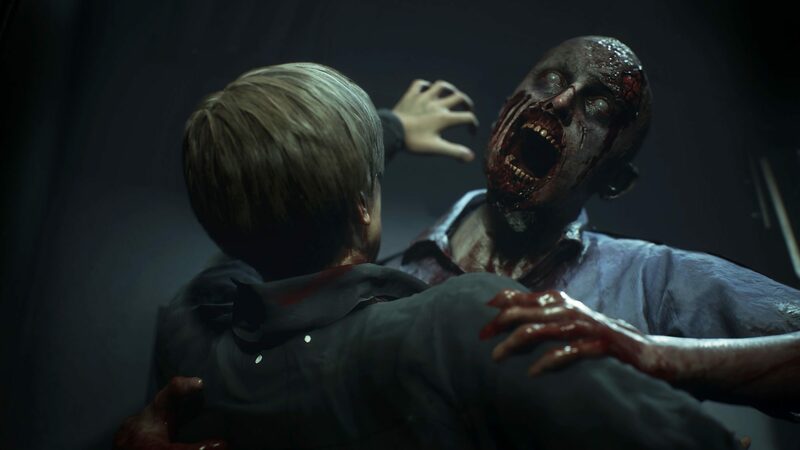 Earlier this week, Resident Evil 2 Remake director Kazunori Kadoi and producer Yoshiaki Hirabayashi have confirmed that the campaign will be around 10 hours long for all characters. Additionally, they also touched upon a possible Resident Evil 3 Nemesis remake, saying that there is nothing to announce at the time. Our own Chris had the chance to play Resident Evil 2 Remake last year, noting how the game was shaping up to be the best possible remake of the classic survival horror game. Resident Evil 2 Remake launches January 25th on PC, PlayStation 4 and Xbox One in all regions. We will keep you updated on the game as soon as more come in on it, so stay tuned for all the latest news.